Unleash your creativity in retrospectives, stand-ups, refinement sessions and anywhere else with our Work Happy Tools & Techniques. 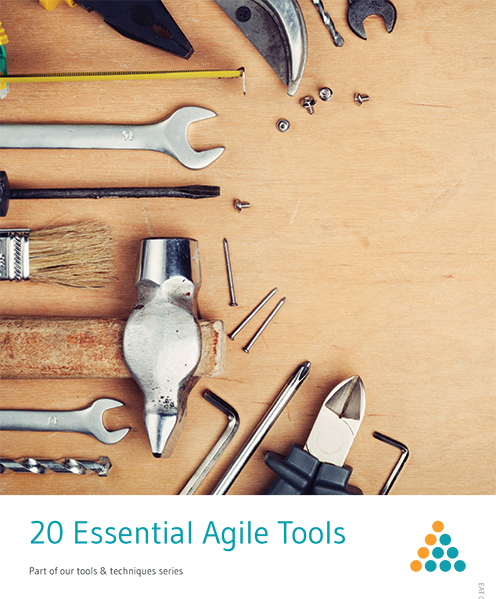 Use our Agility Cards to get the most out of your tools and techniques. Buy now for an instant download to self-print and start using them today. 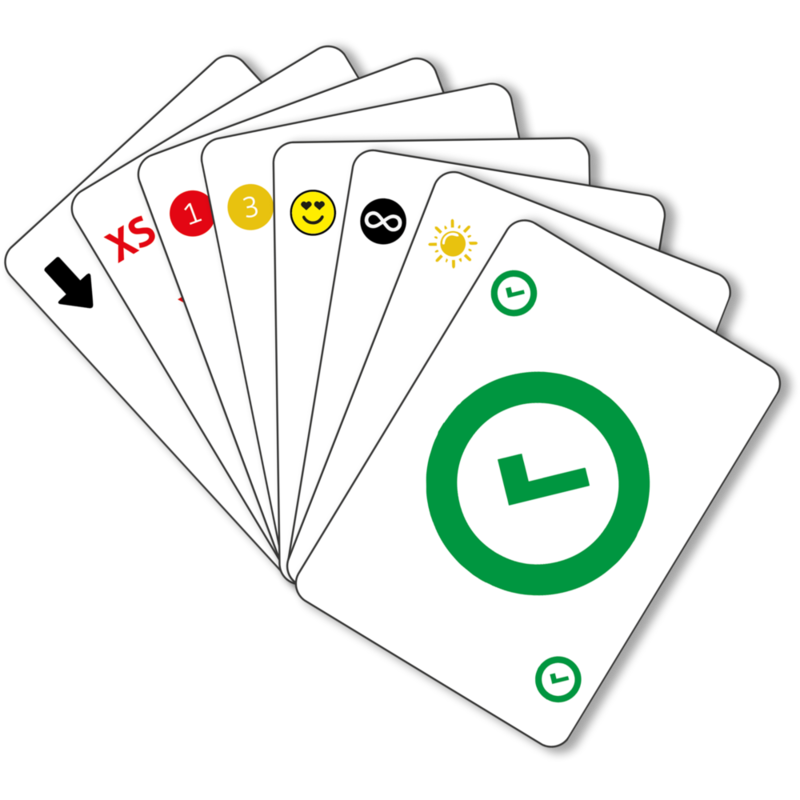 Includes our 'Getting Started' guide to use the cards in 20 different ways!